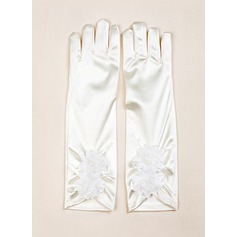 The gloves match my wedding dress in every detail! I love them! Thanks for the remarkable design and the wonderful product! 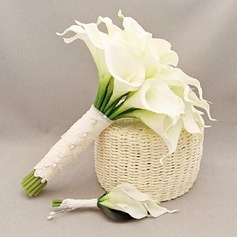 The gloves are well designed and delicately made! 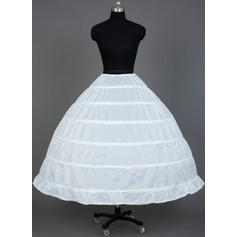 The fabric is of high quality and very comfortable to wear! Thanks so much! Minha luva chegou, eu achei muito bonita, igual da foto. Muito obrigada. 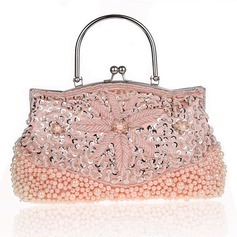 JJshouse.com is definitely a great shopping website! I am totally pleased with the service. Unlike what some other guys have said, this site,in fact, is reliable and responsible. The staffs here are so considerate and they are always ready to answer my questions. I am so happy. I will buy more. i was amazed by your website at the first sight and now the feeling is even stronger ! i love all your collections! and i bought everything for my wedding from you! they came in good condition ! thanks! 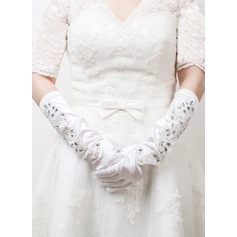 I bought the gloves for my wedding dress. 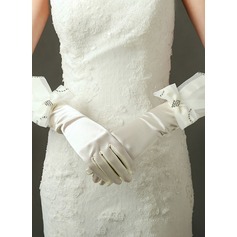 I am happy that the gloves match my wedding dress perfectly. They look very beautiful. I like the design very much. They are exactly what I want. I will recommend your website to my friends. hello, I am so excited to got the package. I have tried it. It’s pretty especially the embroidery. I can’t believe it arrived here so fast. thanks for such a memorable shopping experience.